Nightly: 8:00 p.m. to 12 a.m. 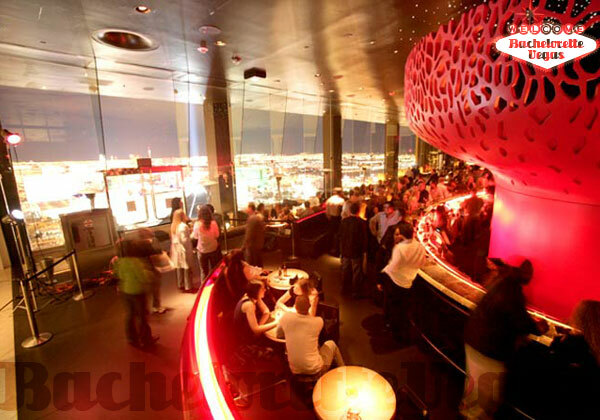 Mix Nightclub is located inside the Mandalay Bay Resort and Casino near the atrium and the Mandalay Bay Theater. Starting at 5PM each night, until the wee hours of the morning, you will hear resident DJ, Adam Webb spinning the best rock, hip hop, and dance music in town. At this hot spot, you will want to make sure to call and arrange your reservations ahead of time. Otherwise you may not get in. VIP seating is also available if you plan to spend the night in luxury. 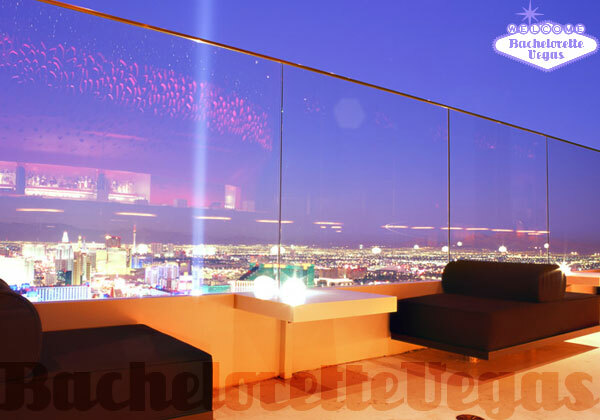 From the nightclub, you will have a stunning view of the Las Vegas Strip. 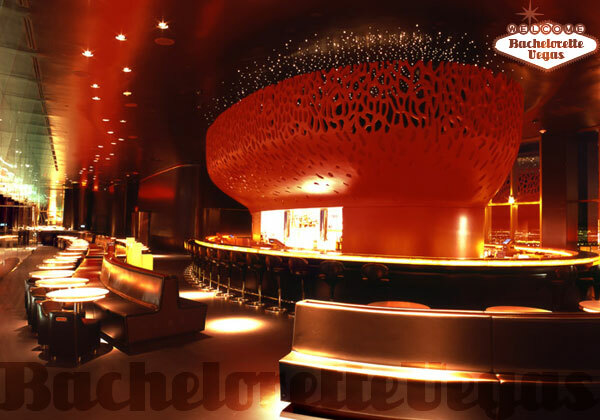 In the lounge, there is seating for just under 300 people on black leather couches and other furniture. The area is covered in red lighting, which offers a stunning glow to the already trendy setting. You can also enjoy some time on the balcony, but be sure to get out there early as it will fill up quick! 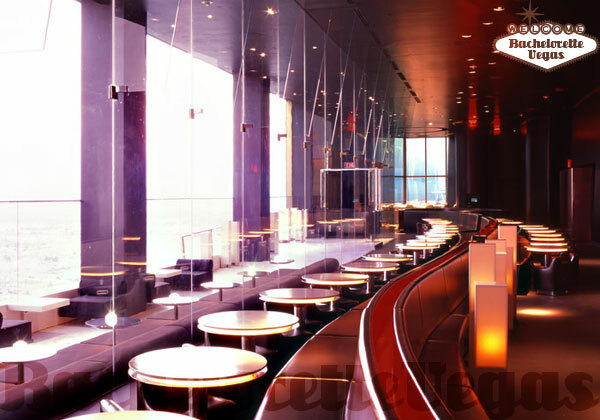 VIP visitors will climb a staircase to a secret area that is above the main bar. In addition to drinks and great music, you can get some snacks and light food until 10PM, when the real party gets started. For reservation or VIP linepass to Mix Las Vegas, please contact us..